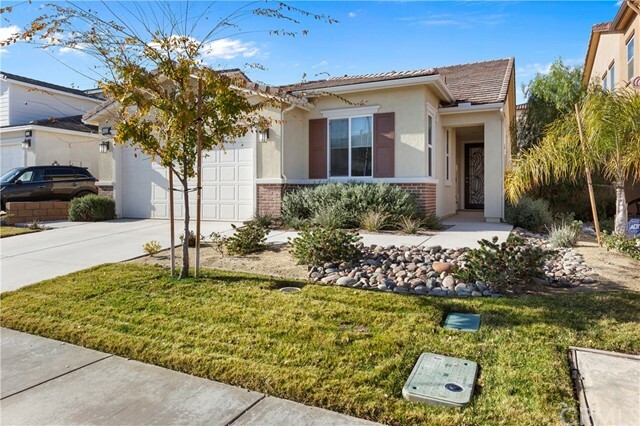 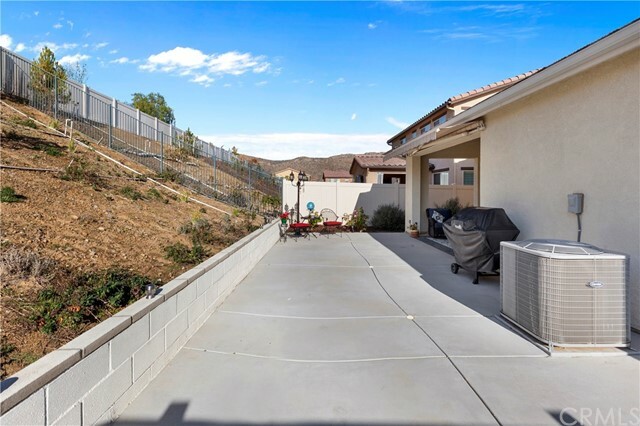 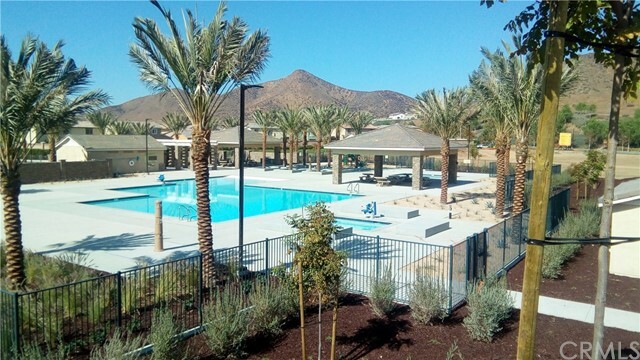 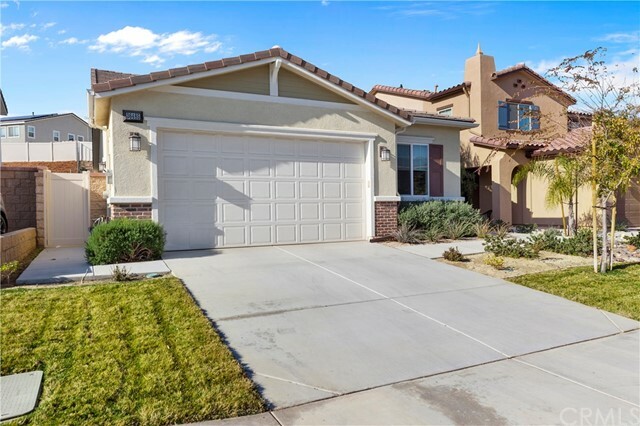 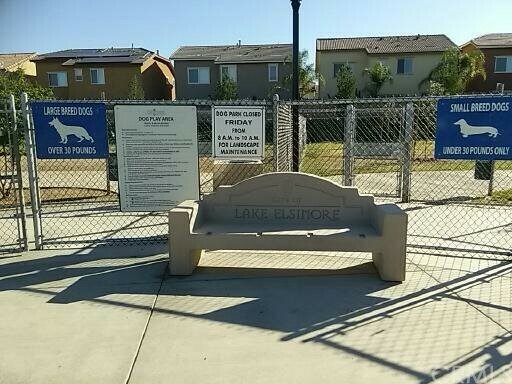 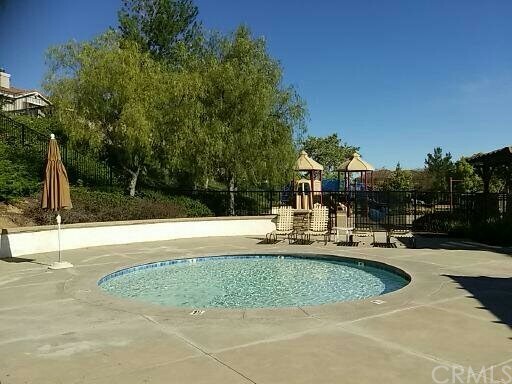 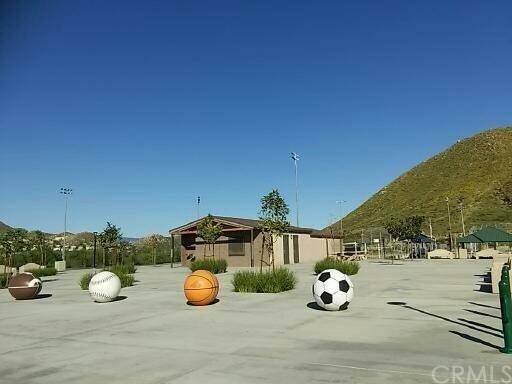 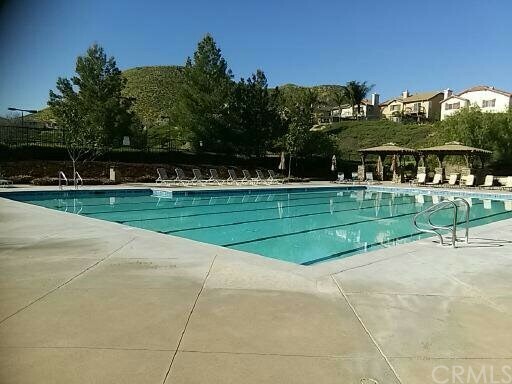 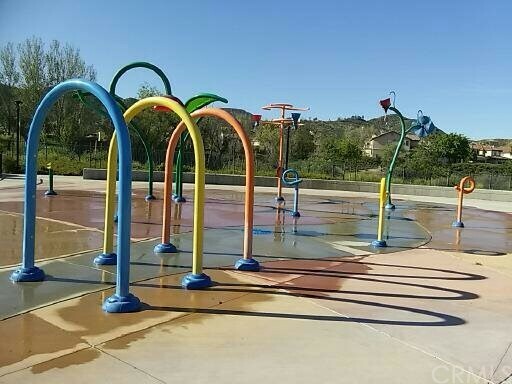 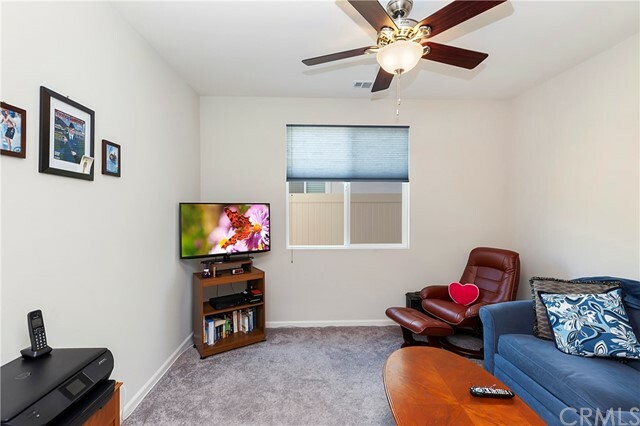 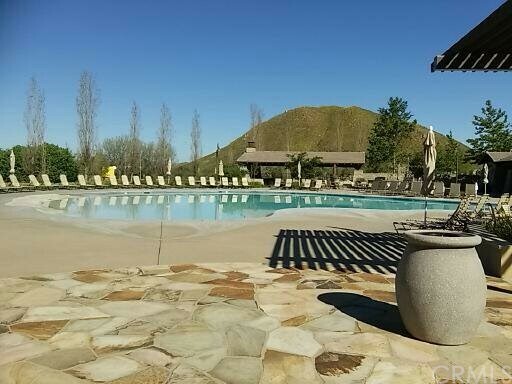 Location, location, location in a cul de sac of the award winning master planned community of Canyon Hills situated in the Menifee Union Schools section of the neighborhood. 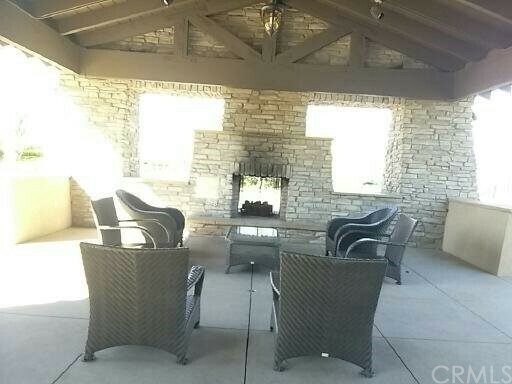 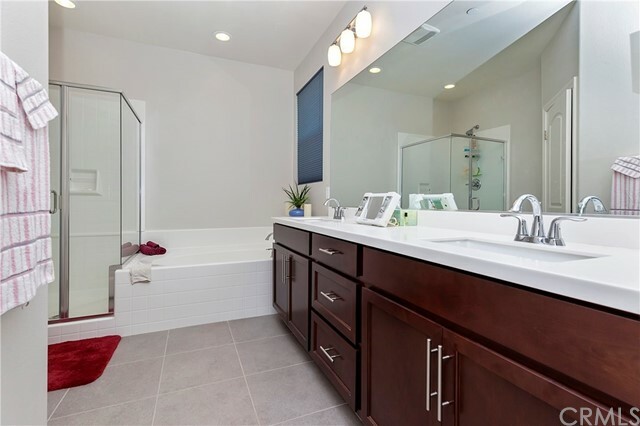 Upgrades galore totaling over $50k for this model like dream home. 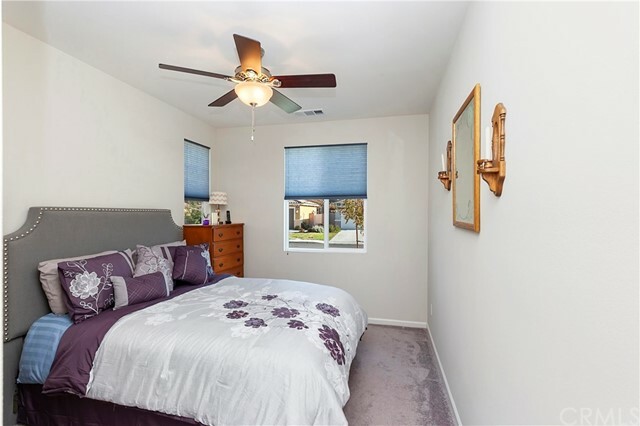 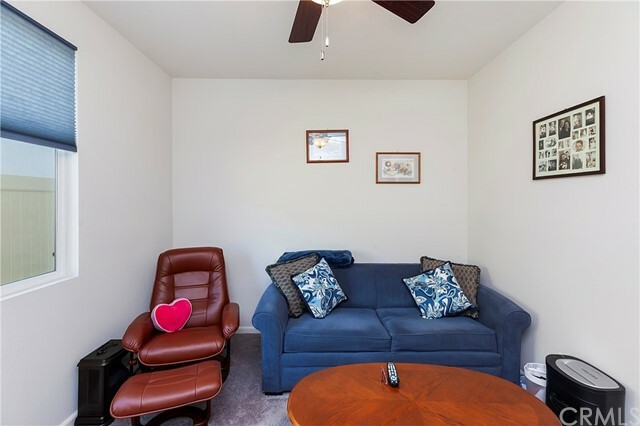 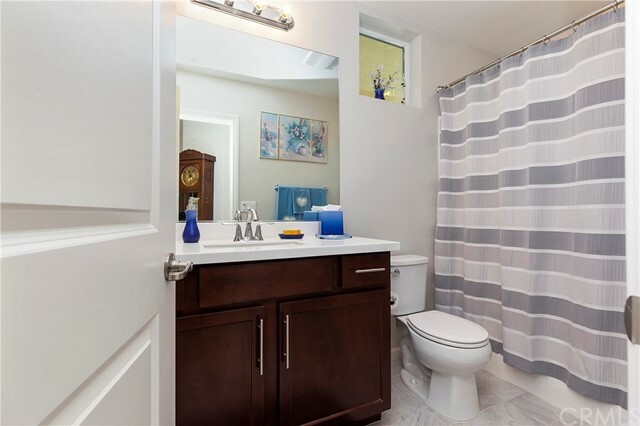 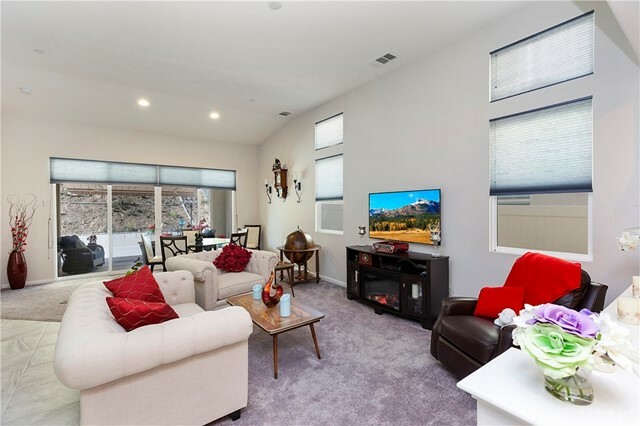 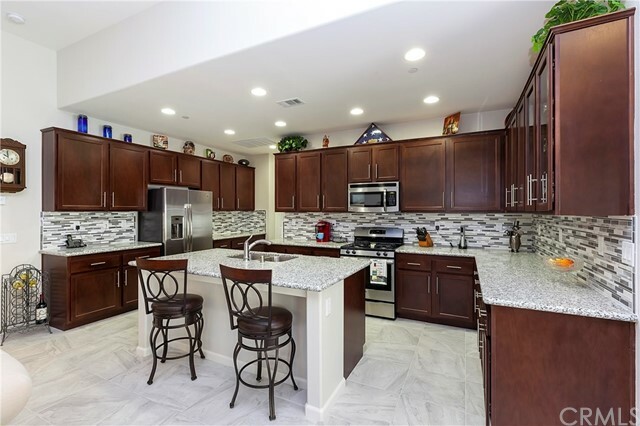 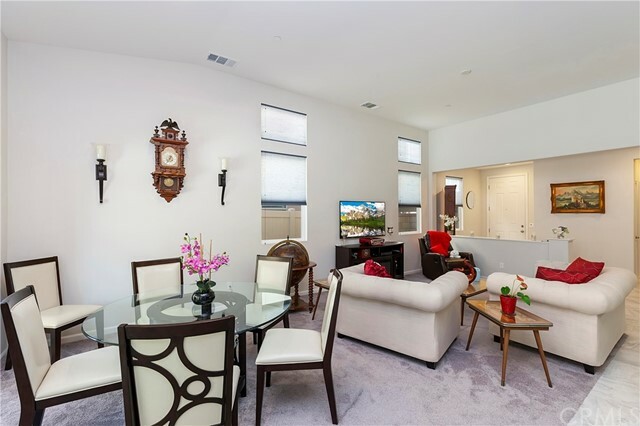 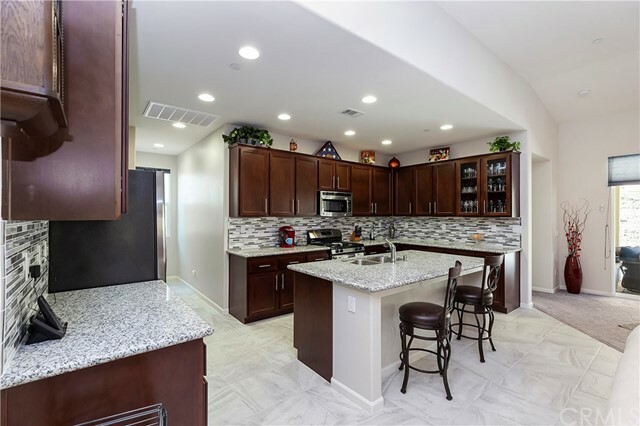 Welcome to the open space and 10 foot ceilings with upgraded marble like ceramic tile, stained dark cabinets complete with handles, showcase your china, enjoy cooking in the kitchen knowing you have a full back splash. 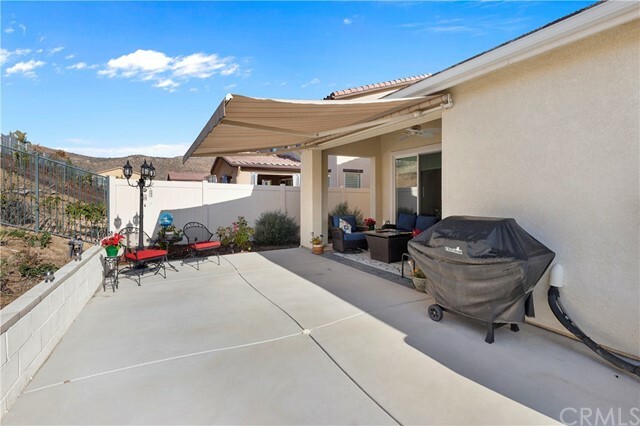 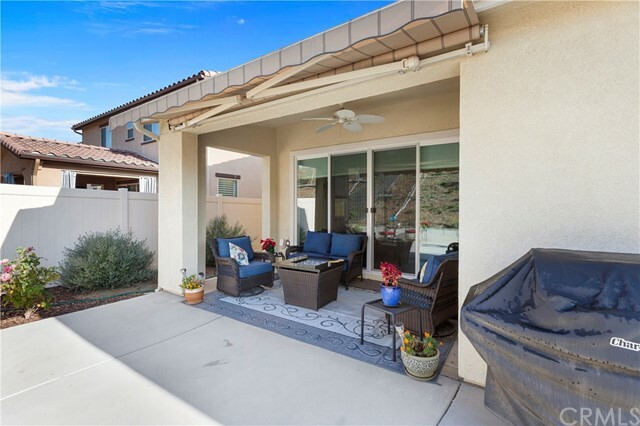 Your front security door allows you to enjoy the cross breeze from your 12 foot sliding glass doors to your "California (outdoor) Room" complete with SunSetter retractable awning. 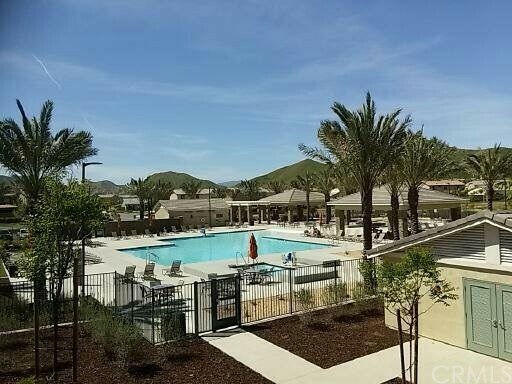 If you're not one who enjoys the natural breeze no worries there are 19 solar panels leased for $78.53 per month if you prefer running your AC 24/7 in the Summer. 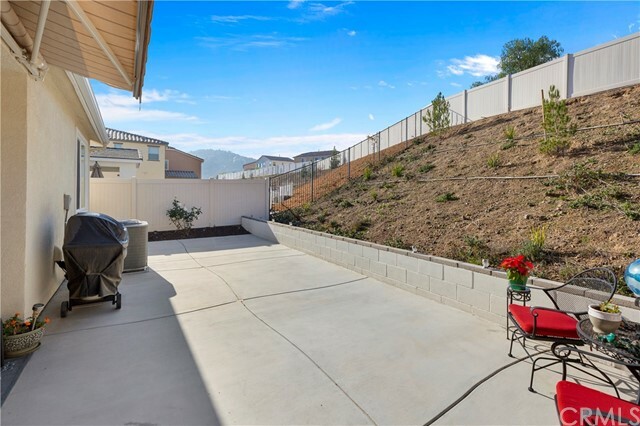 The sloped backyard allows for privacy to enjoy your tranquil backyard. 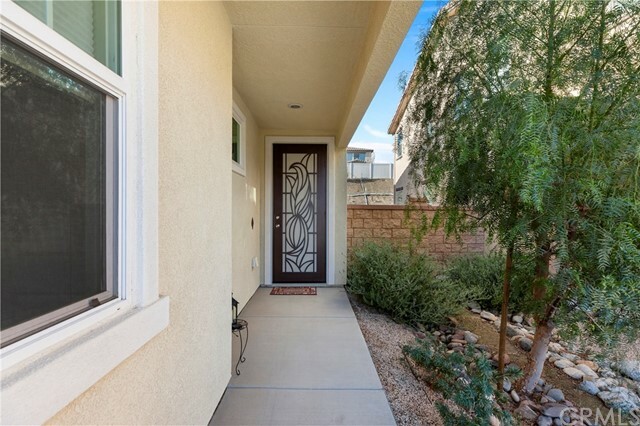 Interior doors are upgraded, honeycomb blinds throughout. 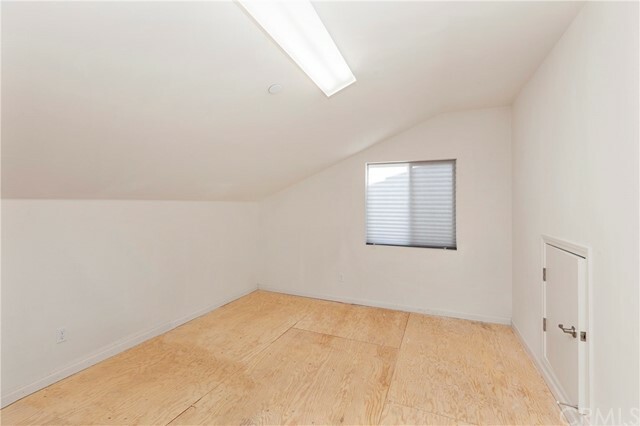 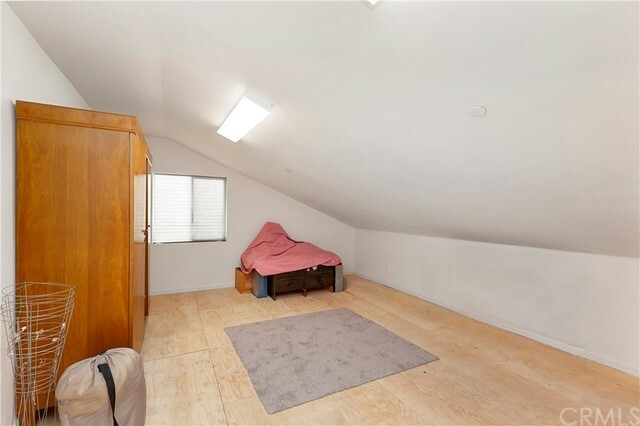 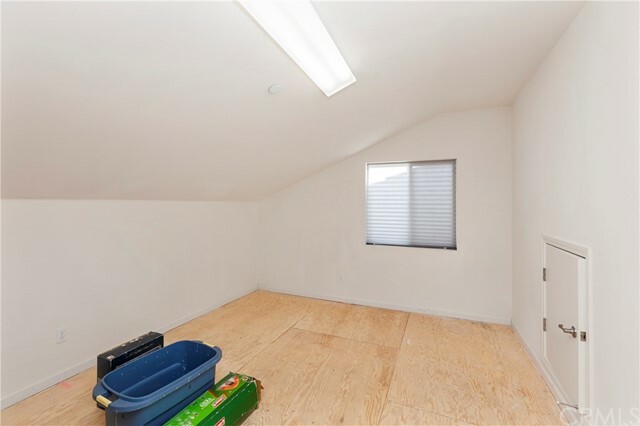 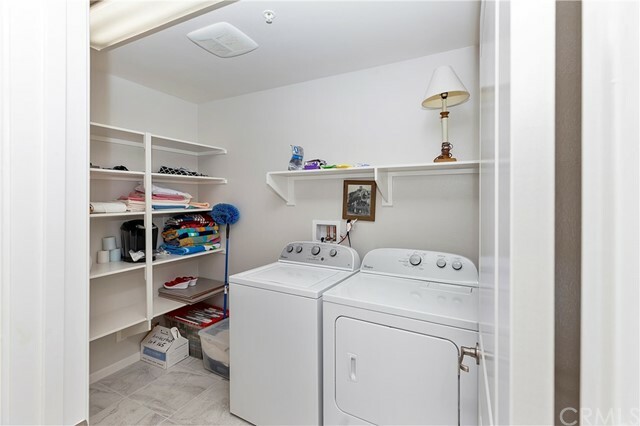 If that wasn't wasn't enough upgrades for you check out the bonus attic storage not included in the square footage built complete with two windows and finished walls. 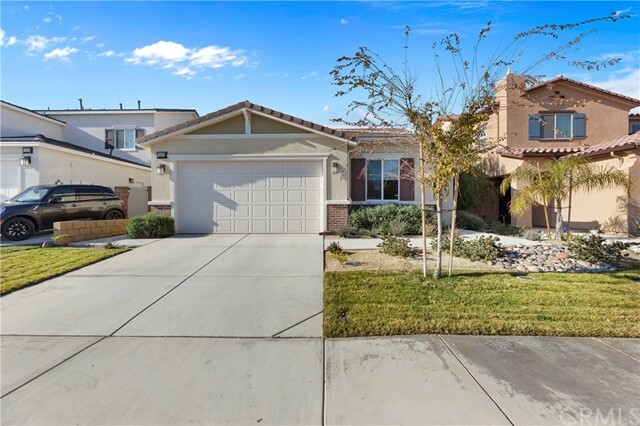 Quick make this dream home your reality.